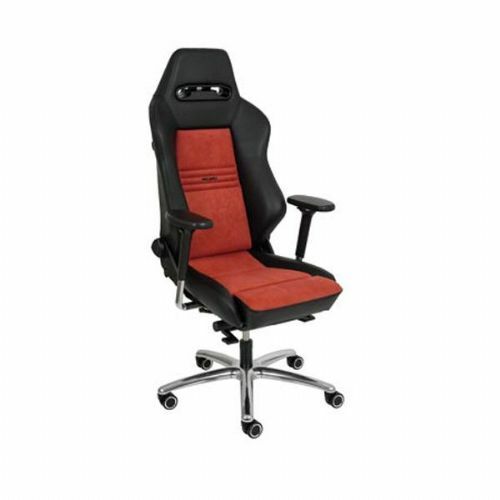 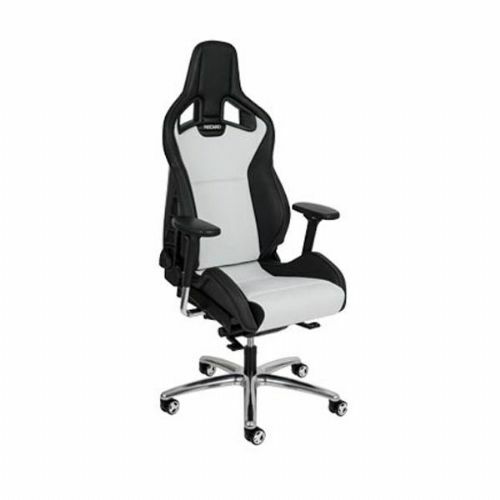 Recaro office chairs are luxury fully adjustable racing seats for any type of office environment. 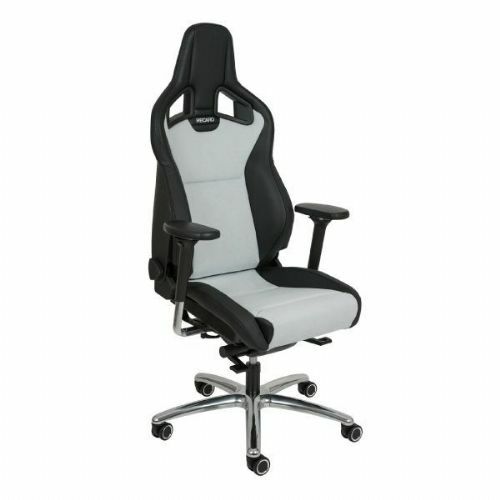 These racing office chairs have reclining and tilt mechanisms incorporated into the bucket seat design. 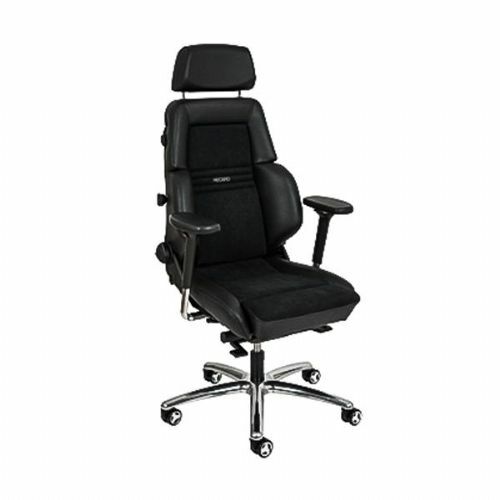 This means that Recaro office chairs are very comfortable to sit on for long periods. 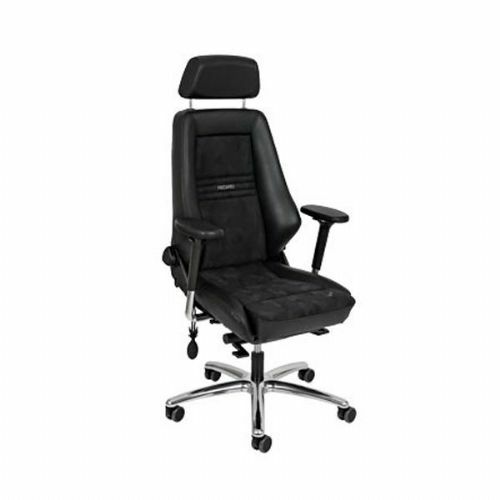 The bucket seat design represents Recaro's automotive roots making it a sporty executive office chair.Recaro office chairs are available in high quality leather and fabrics with a large range of colour combinations to choose from. 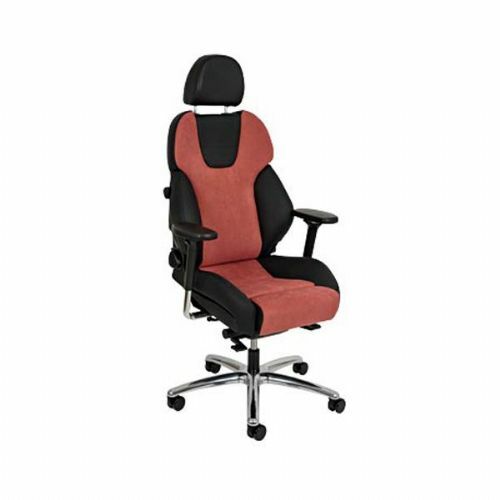 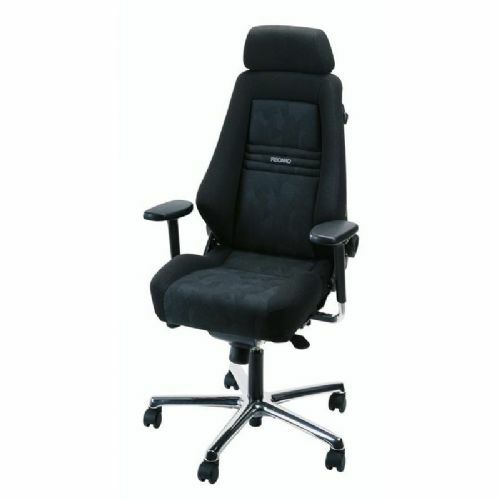 Recaro office chairs have a gas lift rating of up to 20 stone (130kg) and have a 3 year guarantee.